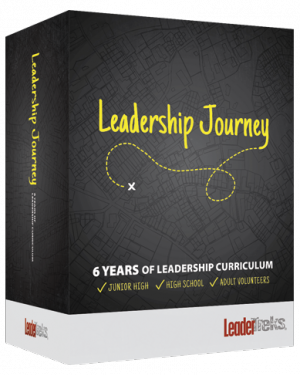 What does it mean to be a student leader? 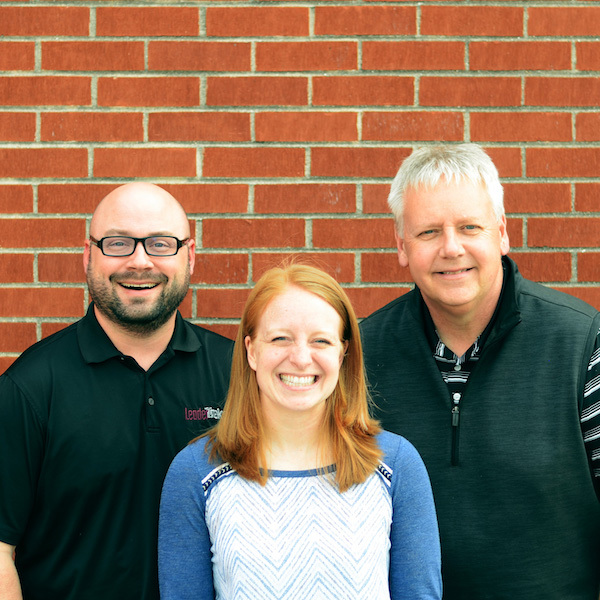 Leadership isn’t about popularity, or a title, or a position. 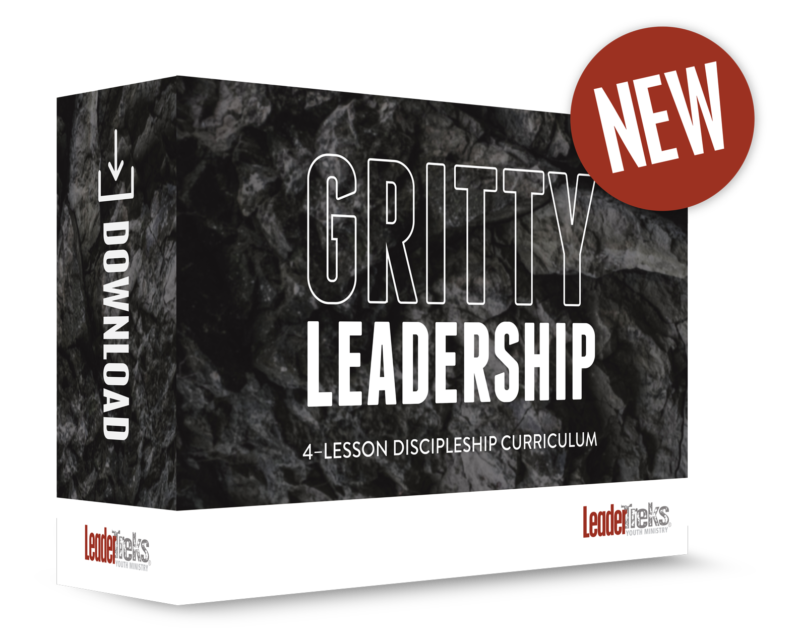 It’s about making a lasting impact by following the call of God, taking appropriate risks, and challenging other teenagers to follow Christ. 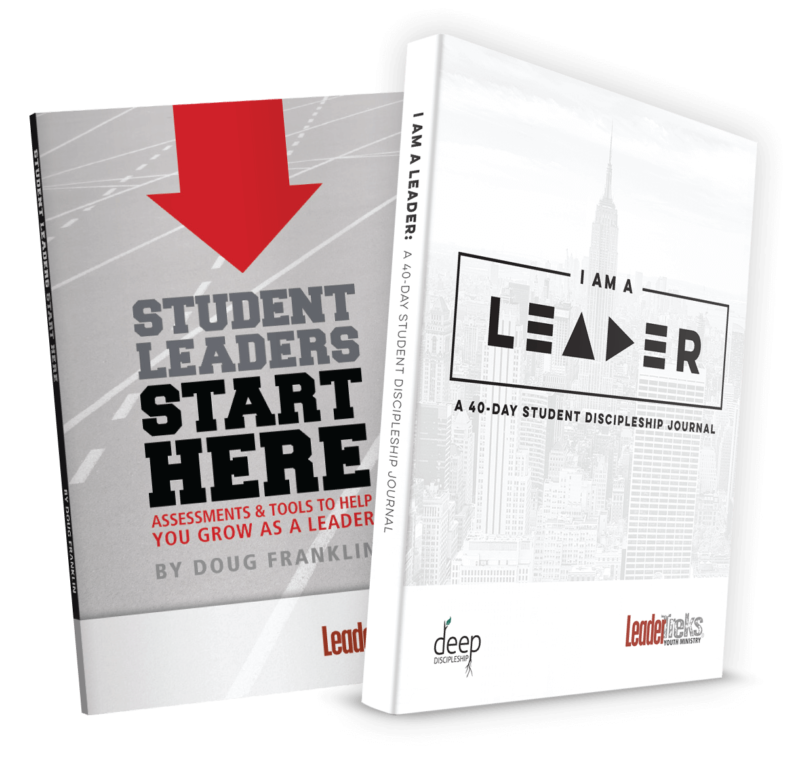 Doug Franklin wrote this book because he’s committed to seeing people develop a leadership heart. He knows what it takes to help you reach a place where you move beyond your comfort zone, where you solve problems that seem impossible to conquer, where you wholeheartedly serve other people. Doug’s passionate about this stuff! 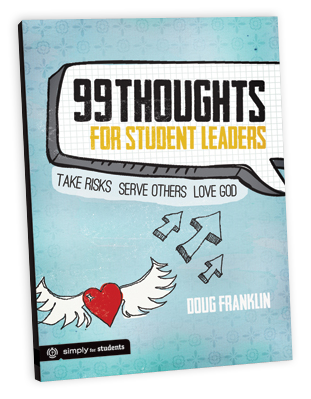 As you read through 99 Thoughts for Student Leaders, you’ll encounter thoughts and ideas that will inspire you, challenge you, cause you to think, and help you develop your creativity. Ultimately, you’ll discover the courage to become someone who leads others in making a difference.